The weekend for ladies who would rather save a buck! Visit the Information Center to receive a FREE Bargain-Hunting Guide for additional savings throughout the weekend. Kick off your shopping weekend with a welcome reception on Friday. The first 150 shoppers on Saturday receive a welcome bag and the first 50 shoppers on Sunday receive a free gift. Online registration for the 2nd annual run is open now. Same day registration begins at 7am on November 28th. The 5k race begins at 9am and the 1k race begins at 10am at Riverside Park. 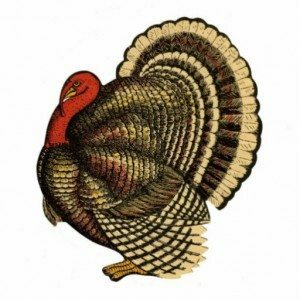 HELP FILL-THE-GAP BEFORE FILLING UP THIS THANKSGIVING! Bring a personal hygiene item or household good (paper towel, cleaning product, laundry soap, etc.) to Fill-the-Gap and be entered into a drawing for some fabulous prizes! After-Thanksgiving Weekend Sale featuring Midnight Madness at Johnson Creek Premium Outlets. Kick-off your holiday shopping with most stores opening at Midnight. 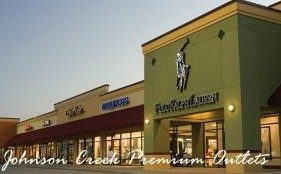 Check out our website: www.premiumoutlets.com/johnsoncreek for additional details. Friday, Nov. 29, 12am-10pm; Saturday, Nov. 30, 8am-10pm; Sunday, Dec. 1, 9am-8pm. Viewing starts at 7am; bidding starts at 9am. 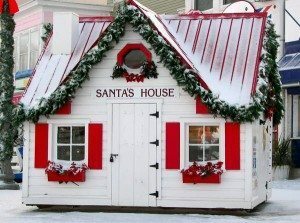 Jefferson County Fair Park, 503 N. Jackson Ave.
Local merchants have been working closely with officials at the North Pole to verify Santa’s schedule for Christmas. Santa’s house and the community Christmas tree will look their absolute best in their location on the East side of the Main Street Bridge. Check website for exact days and times. Bring your family and friends through this quaint light display that will be sure to put you in the holiday spirit. 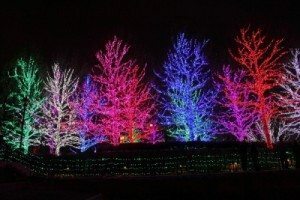 From the comfort of your own car drive through the half mile of winter scenery and beautiful lights. Receive a free hot cocoa when you bring a non-perishable food item for the Cambridge food pantry. Start your holiday season with the merchants in beautiful Downtown Watertown. This is your opportunity to enjoy family friendly holiday activities and visit shops. The parade begins at 5:30pm. Always an awesome time! Grab your girlfriends and bag some real deals! !